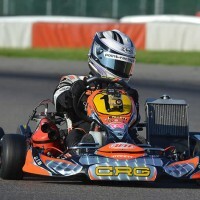 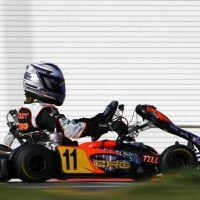 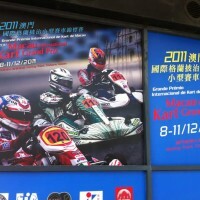 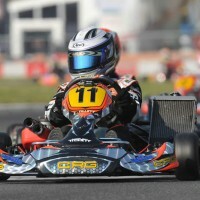 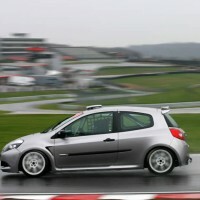 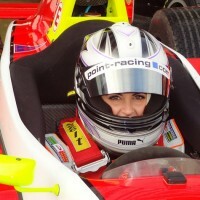 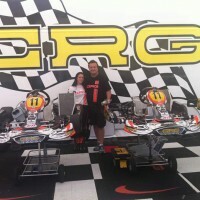 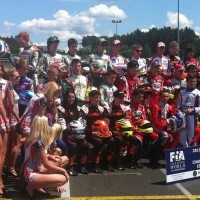 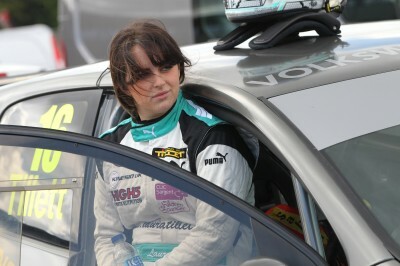 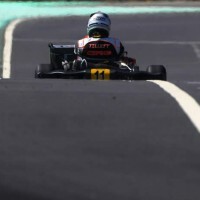 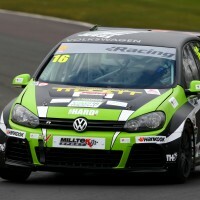 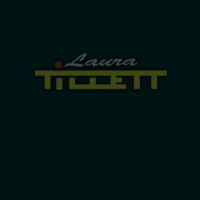 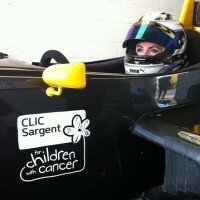 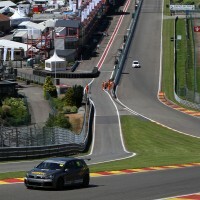 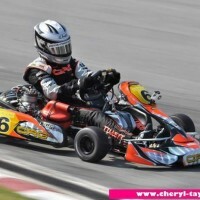 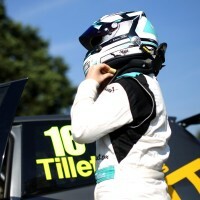 Laura Tillett is to compete for the CRG factory team in the 2011 season. 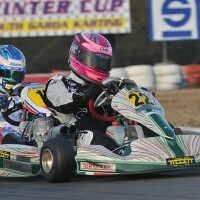 Racing in the KF1 World and WSK Championships she will be driving CRG karts and Maxter engines. 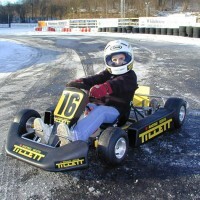 This entry was posted in 2011 and tagged 2011, racing news on January 30, 2011 by admin.